European Commission President Jean-Claude Juncker told the United Kingdom it must “fully respect” the Gibraltar veto handed to Spain in the European Union’s negotiating guidelines. The eurocrat reaffirmed the veto despite more positive attitude emerging from Madrid, with the country’s foreign minister refusing to hold the UK’s Brexit negotiations “hostage” by using Gibraltar. 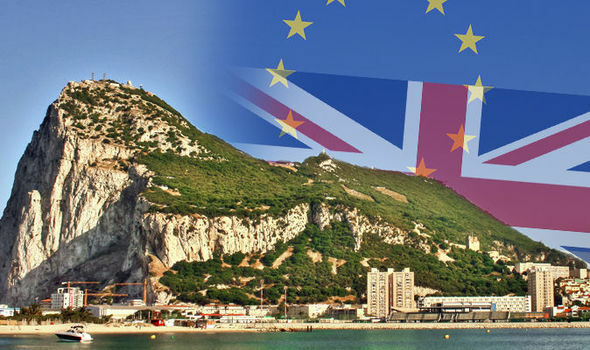 The leader of Conservative MEPs in the European Parliament, Ashley Fox, alongside Labour counterpart Clare Moody, posed the question to the Commission wether the transitional period would automatically apply to Gibraltar. The MEPs, who both represent the Rock, asked: “Does the Commission agree that the enthusiastic Europeans who live in Gibraltar, who voted 96 percent in the European Union, are also entitled to an orderly and smooth departure, as are the 13,000 EU nationals from all parts of the Union who live in Spain and work in Gibraltar? The EU’s agreed negotiating position, signed off by the bloc’s leaders, includes the controversial ‘Clause 24’, which states any transition agreement or future trade deal between the UK and EU can only be extended to Gibraltar if Spain agrees. Both the UK and Gibraltar maintain a strong position, insisting the transitional arrangements are part of the withdrawal agreement and covers Gibraltar. The Commissions chief Brexit negotiator Michel Barnier has also commented on the issue in recent days, telling a Spanish newspaper the controversial clause is a “solidarity lever” for Spain. The Frenchman said he was confident an agreement would be reached to avoid a Gibraltar face-off, however, declared the Rock would leave the EU without a transitional period without such a deal. He told El Espanol: “It will be the European Council that has to assess the situation, but normally the transition would not apply to Gibraltar. Mr Barnier added: “The 27, unanimously, have given Spain a lever of solidarity. 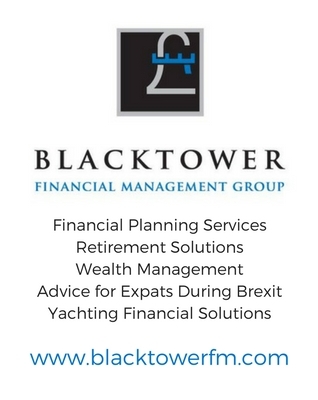 “They have warned that this transition period will not apply to Gibraltar without a previous bilateral agreement between Spain and the United Kingdom on certain bilateral issues related to Gibraltar. Only last week, Spanish foreign minister Alfonso Dastis not to use Brexit talks to reclaim Gibraltar. He said he did not want to “jeopardise” the Brexit deal by forcing the Rock to change its status. The Spaniard shone a positive light on the ongoing talks, saying: “Things are progressing well so therefore we’d like to be optimistic. “We recognise that Gibraltar was ceded to Britain more than 300 years ago but our aim is to recover it.